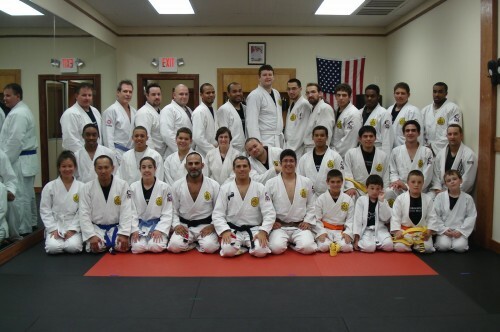 Royler visity RGDA/Lancaster Family Martial Arts Center in Mountville – PA.
Royler visity RGDA/Elite MMA in Morganville,NJ. 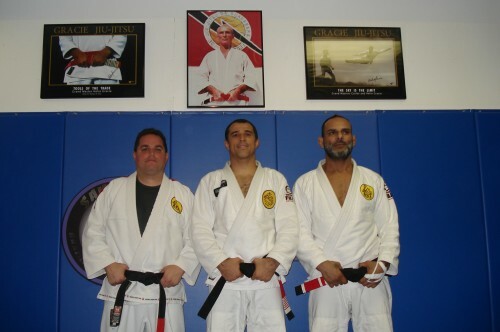 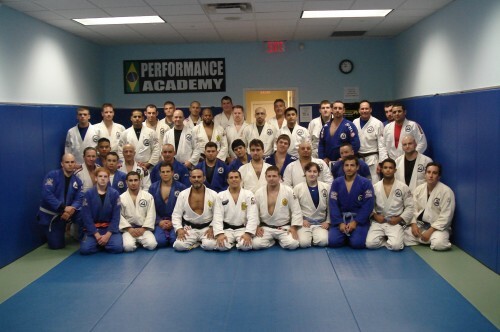 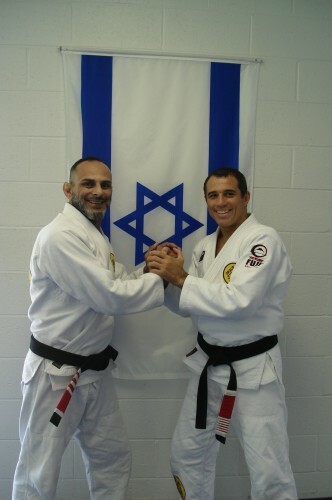 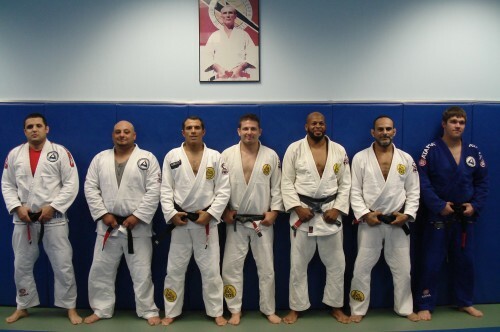 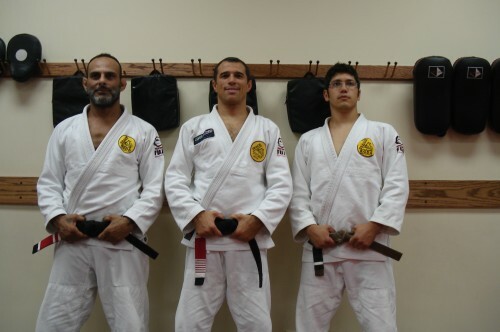 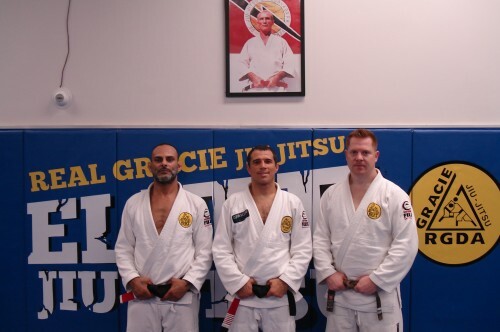 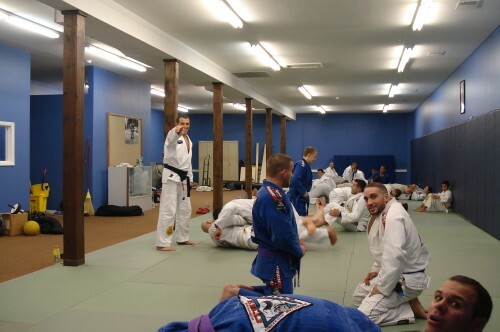 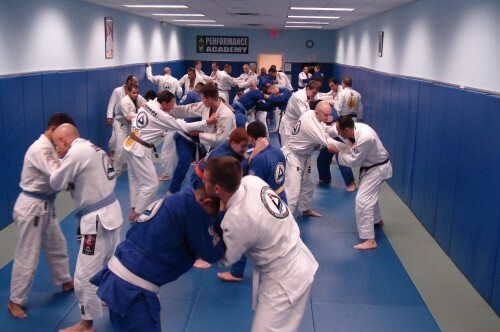 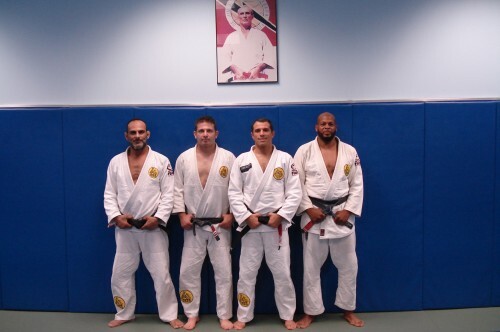 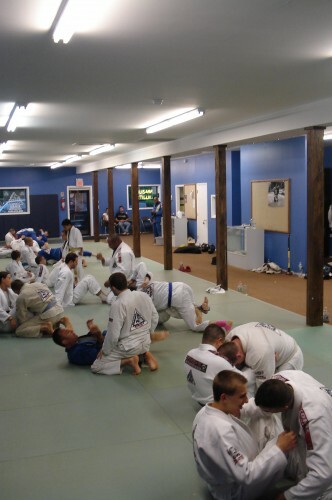 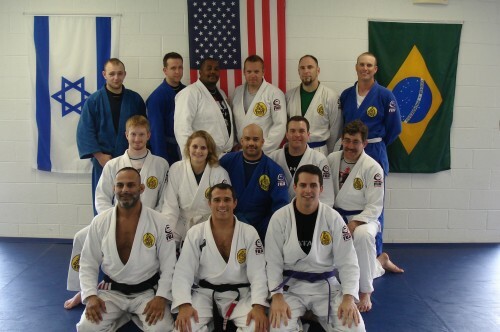 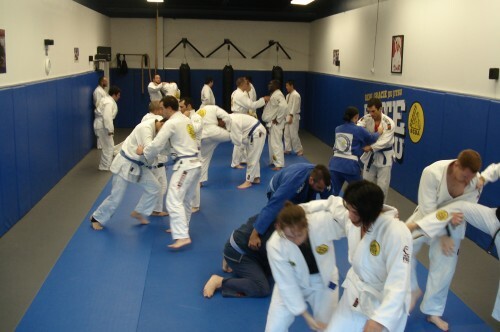 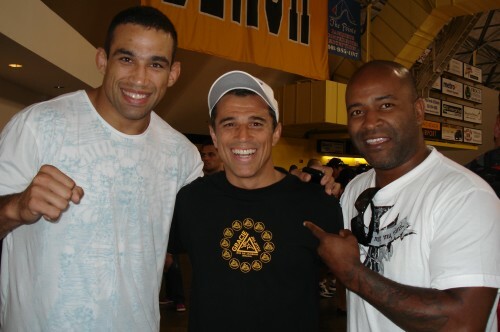 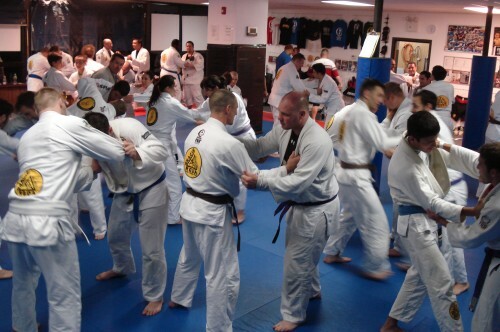 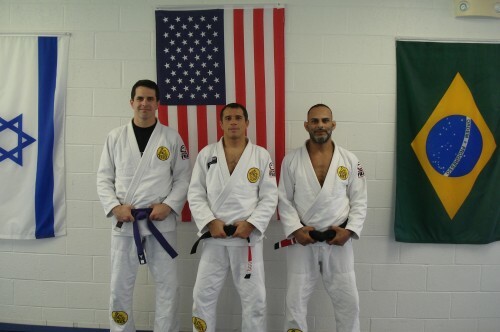 Royler visited Performance BJJ RGDA in Fair Lawn,NJ. 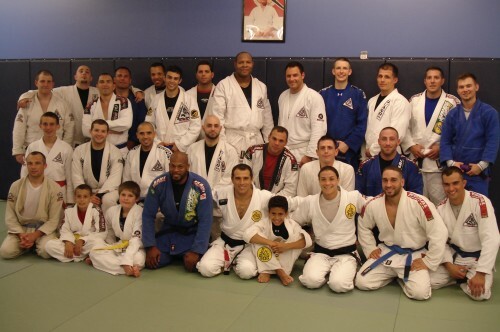 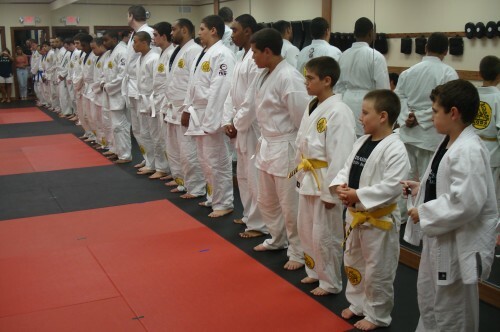 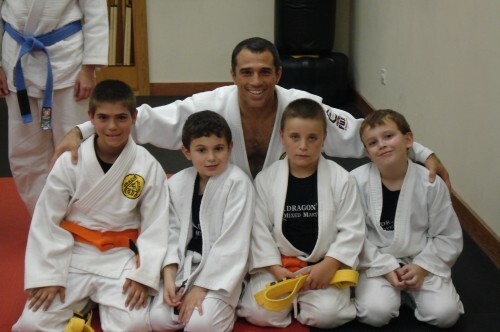 Royler visited Tyrone Elijah RGDA Academy in NJ. 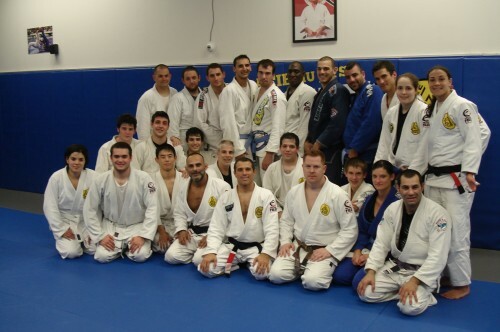 Royler visited Savarese – RGDA Academy in Lyndhurst, New Jersey. 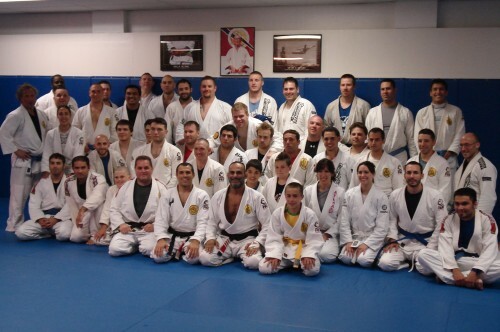 Royler visited Dragon’s Den Mixed Martial Arts,RGDA in NY.